Microsoft Corp. has announced the general availability of Microsoft Teams, the company’s new chat-based workspace in Office 365. 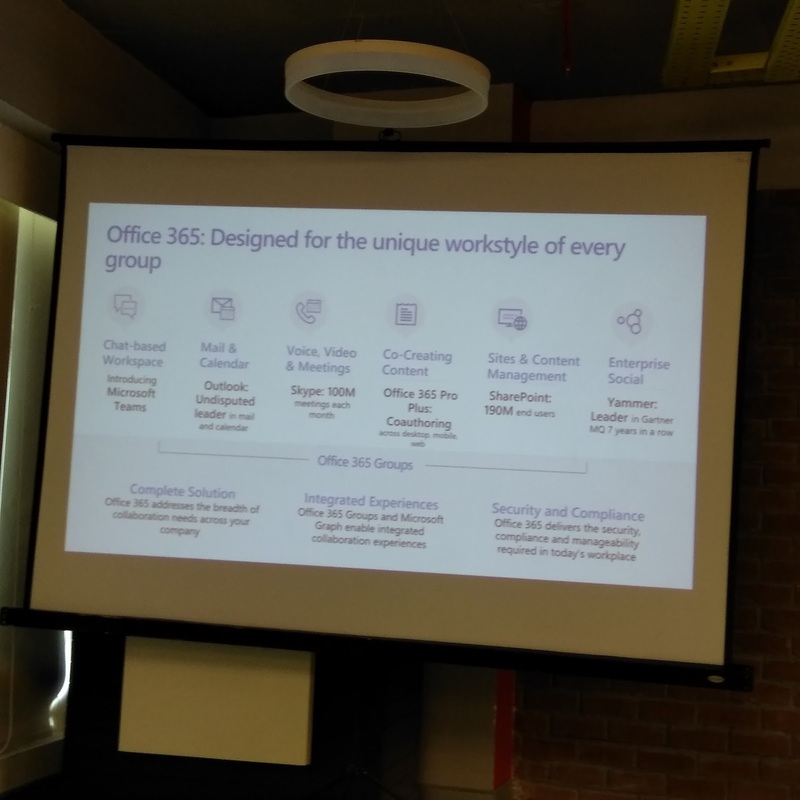 The new tool for team collaboration is now available to Office 365 business customers in 181 markets and 19 languages. Customers worldwide are choosing Microsoft Teams to enable collaboration within their organizations. Since announcing the preview in November, more than 50,000 organizations have started using Microsoft Teams, including Alaska Airlines, ConocoPhillips, Deloitte, Expedia, J.B. Hunt, J. Walter Thompson, Hendrick Motorsports, Sage, Trek Bicycle and Three UK. Microsoft has introduced more than 100 new features to Teams since November, including: an enhanced meeting experience, with scheduling capabilities; mobile audio calling, with video calling on Android now and coming soon to iOS and Windows Phone; email integration; and new security and compliance capabilities. 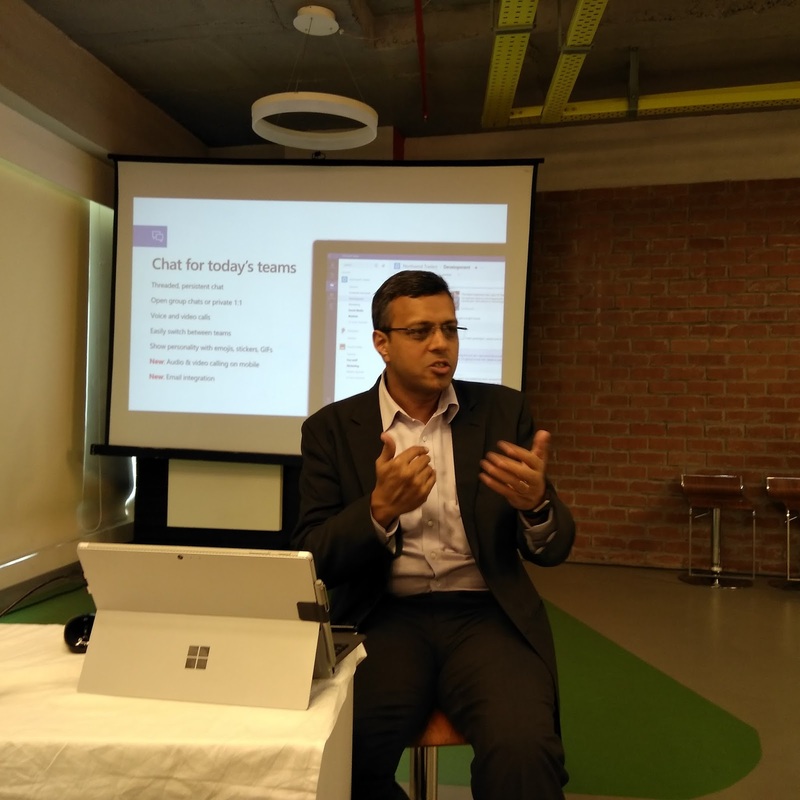 The company has also delivered new features to make Microsoft Teams accessible, such as support for screen readers, high contrast and keyboard-only navigation. Guest access capabilities and deeper integration with Outlook, and a richer developer platform are targeted for June of this year.